Dubai has been deprived of a patience in Indian media reporting style. The Dubai Police said they intend to compromise the growing doubts in the media. Crime scene report on Sridevi's death, then the forensic report is the same. But it took a long time to verify those facts. 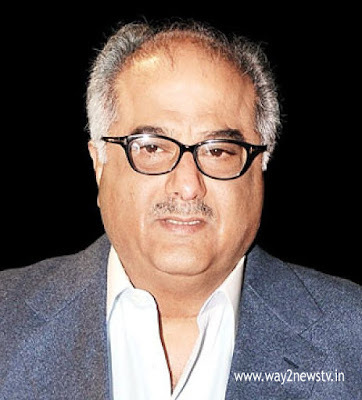 But in this case, Boney Kapoor's character is almost became ash. The Indian media looked forward to what the Dubai prosecution report says. The prosecution of those tension moments gave an unexpected shock. There is no clear doubt about Sridevi's death. Sridevi's death was moving as a thriller movie is moving .. finally became favorable for family members. It is clear that the incident occurred in the Zumera hotel room it is an accident. This is kind of a clean certificate for Bonnie. But the silver screen charm has been lost forever.